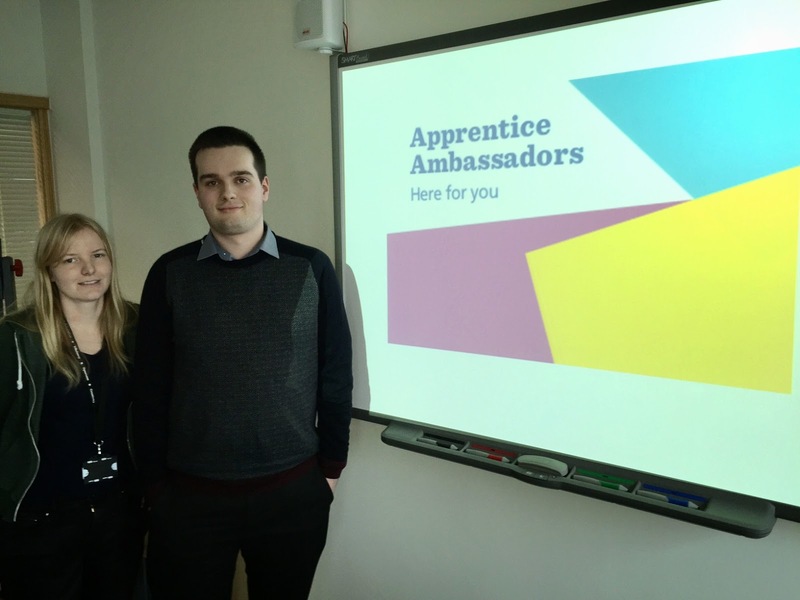 Brighton & Hove Apprentice Ambassadors: New Local Taxation Apprentices - Liz and Will. Liz Moore, 28 and Will Kemp, 19 are now fully underway with their Local Taxation Apprenticeship with Brighton & Hove City Council (BHCC). The pair started their apprenticeship in November 2014 and will finish April 2016. Liz: "Before my apprenticeship I was working in Brazil as an English Teacher, I then went on to work with Health Management Companies in Australia and England, after this I worked at EDF Energy in Portslade." Will: "After I finished college I didn't know what to do, so I ended up working in Tesco for a year. I wanted to move on and learn and new trade while getting paid, so I decided to go for an apprenticeship."